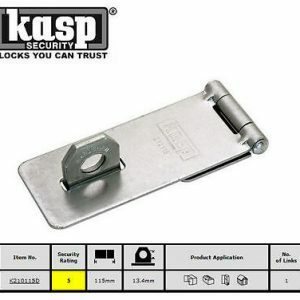 The Sterling D Lock is Gold Sold Secure accredited which offers great security. 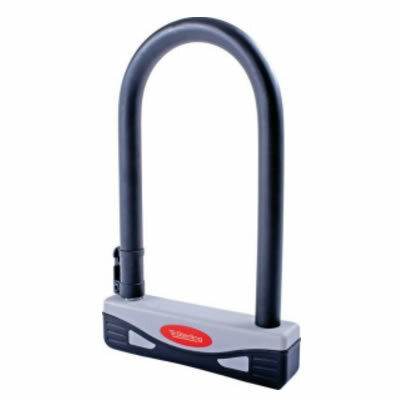 The universal lock is ideal for use on all types of bicycle and comes with an easy to fit mounting bracket. It has a hardened steel shackle and body.